Affinity Partners provide goods and services to NBOA member schools at a discounted rate. This relationship is special and unique. NBOA Affinity Partners share a commitment to the independent school community and offer these savings to demonstrate that commitment and add value to NBOA membership. Below is a complete list of organizations recognized as NBOA Affinity Partners. They have agreed to provide special below-market or hard-to-find pricing to NBOA member schools. Take advantage of these great savings! Questions? 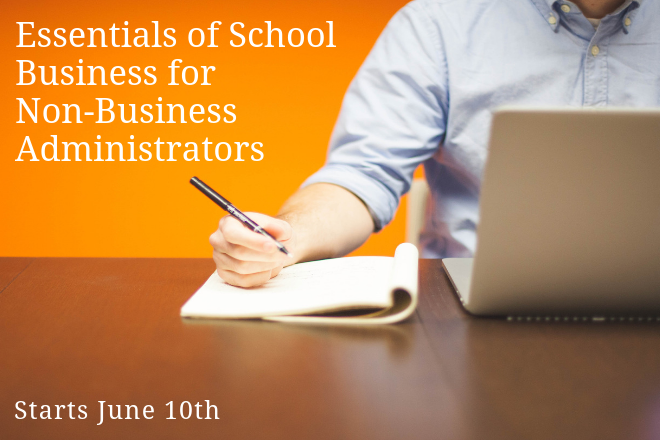 Contact Chris Kalavsky at chris.kalavsky@nboa.org or call 202-407-7146. Use TULIP (Tenant-User Liability Insurance Policy) to provide insurance for individuals or organizations using your school's facilities. COMPASS Cyber Security specializes in providing independent private schools with cyber security risk management expertise and experience in a learning environment. Our diverse service offerings assist our school clients with creating and maintaining a safe and secure environment for their students, faculty and staff. These offerings span the three pillars of cyber security (people, policy and technology) to create a layered risk management solution. NBOA member schools are eligible for a 12.5% discount on each of the described services. Dude Solutions, formerly known as SchoolDude, is the leading provider of operations management solutions for educational institutions – serving more than 700 private and independent schools nationwide. NBOA members receive a 10% discount on the purchase of new Dude Solutions software. ISM Insurance provides group life insurance and long-term disability (LTD) insurance at guaranteed rate reductions through the Independent School Group Insurance Trust (IS/IT). The NBOA discount averages 10% off a school's in-force plan. Praesidium's mission is to help protect those in your care from abuse and to help preserve trust in your organization. With over 25 years of experience, Praesidium knows how to prevent the sexual abuse of children and vulnerable adults by employees, volunteers, and other program participants. Praesidium employs more than 40 staff, which include licensed social workers, lawyers, psychologists, health care researchers and other experts. The new 403(b) regulations make plan administration far more complex and time-consuming. TIAA clients asked for more support to deal with these regulations, so TIAA worked with NBOA to develop a new program to address these needs. TIAA provides this offer to NBOA members at an exclusive rate.